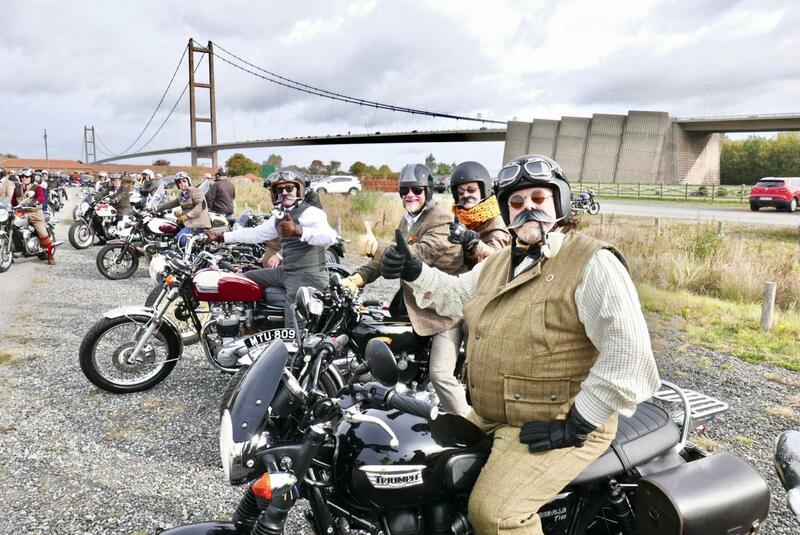 The first DGR sponsored by the Rotary Club of Hull was held on Sunday 30th September. Starting at the Old Tile Works at Barton, the riders crossed the Humber Bridge before travelling down Boothferry Road, Anlaby Road, Ferensway and Freetown Way and congregated in front of the City Hall to be welcomed by the Lord Mayor. Some 104 riders took part and it is hoped substantial sums will be raised from the event. Roll on next year!